In 1974, in the San Francisco Bay Area, the first California Suzuki organization was established. Teachers who were meeting to take training sessions from Sister Therese Cecile Murphy started to organize area wide activities.  It was following one of these activities, a play-in, that the Suzuki Association of Northern California (SANC) was formed. The opportunity to organize geographically was immediately recognized. It was clearly easier to communicate and organize when everyone was within driving distance. San Diego applied for branch status followed by Sierra. As more teachers were attracted to the Suzuki method, the level of training grew wider. There was, and continues to be, a concerted effort statewide to provide teacher training workshops for on-going training, with learning among our members as a matter of individual motivation. Orange County branch was formed with the premise that continuing education was a common goal. Coastal Branch, Santa Barbara and Mt. Lassen were formed to represent their areas of the state. To date, there are eight branches representing more than 250 teachers in California.